We will visit up to 6 wineries although that is entirely up to you...if you and your group want to stay at the first or second for prolonged periods (most of them have music) then that's fine. Currently we are operating on Saturdays and Sundays. We can accommodate groups from 2 to 15 people, or if you are solo we can pair you with others. 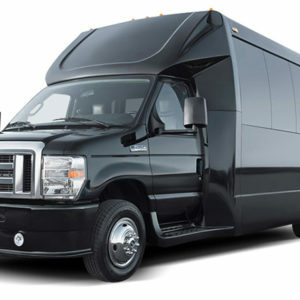 Our driver will pick you up at your home, hotel, business or MARTA up to 3 stops per tour. Saturday's pick ups will be between 9:00am and 10:00am. Sunday's between 10:30 and 11:30am. Returning between 6:00 and 7:00pm. Pricing: $95.00 per person includes snacks, sandwiches bottled water and soft drinks. Please call or email Kris : 404-247-3163 or kris@www.gowinetours.com to make a reservation. $100 deposit is required to hold your reservation and payment is due in full 2 days prior to your tour.